The most affordable way to visit the Serengeti is to book a holiday package which includes transport from Arusha, lodging, meals, park fees, as well as game drives and other activities at the safari lodge. You can also hire your own 4x4 and self-drive in the park, although you can often get better value for money with packages. While the Serengeti has a concentration of exclusive and luxury camps and lodges, there’s a good choice of mid-range lodging options both inside the park and outside the park gates. 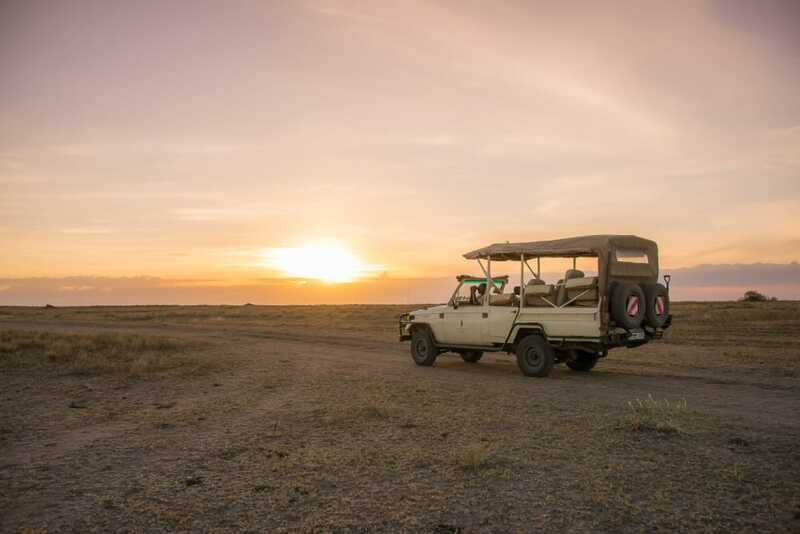 The benefit of staying outside of the park boundaries is that you don’t pay park fees for your days of travel to and from the Serengeti, and there are activities on offer – such as night drives – that aren’t permitted in the park. For discounted rates on lodges and on safari tours, book your trip during the rainiest months of April and May, which are the least popular months to visit the Serengeti. While you’ll have heavy rains, the wildlife viewing is still good, and you’ll get better value for money, as well as fewer other tourists in the park.